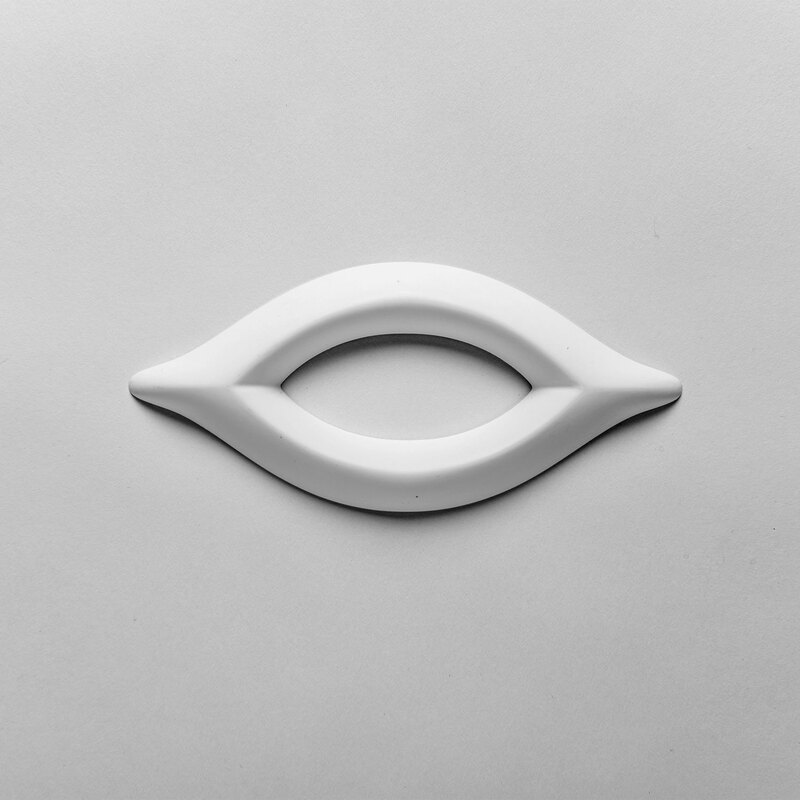 Ulf Moritz, Folio Decorative Element, Primed White. 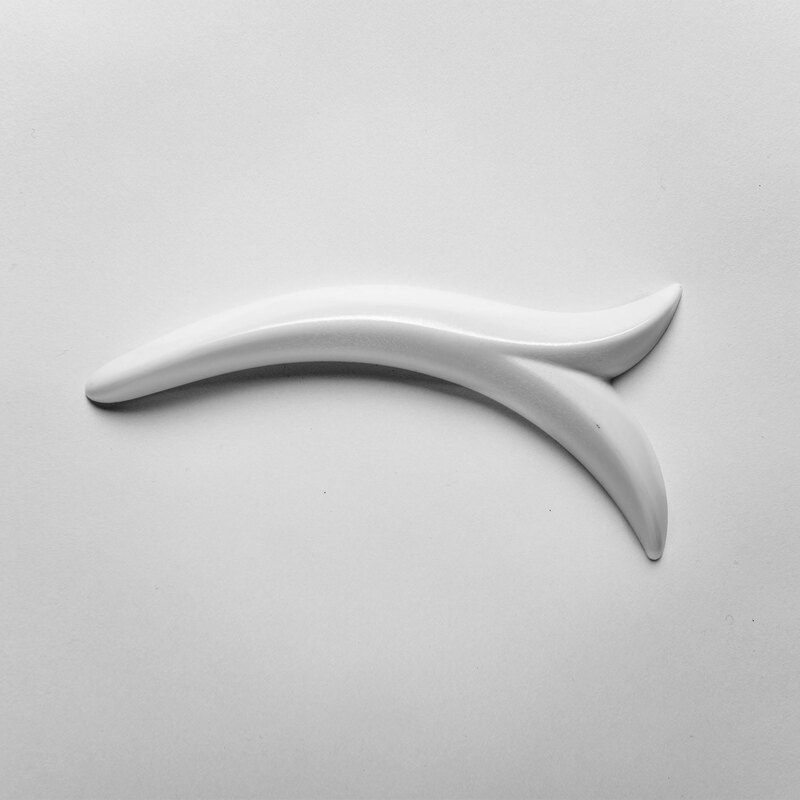 Orac Decor, Polyurethane Lily Decorative Element, Primed White. 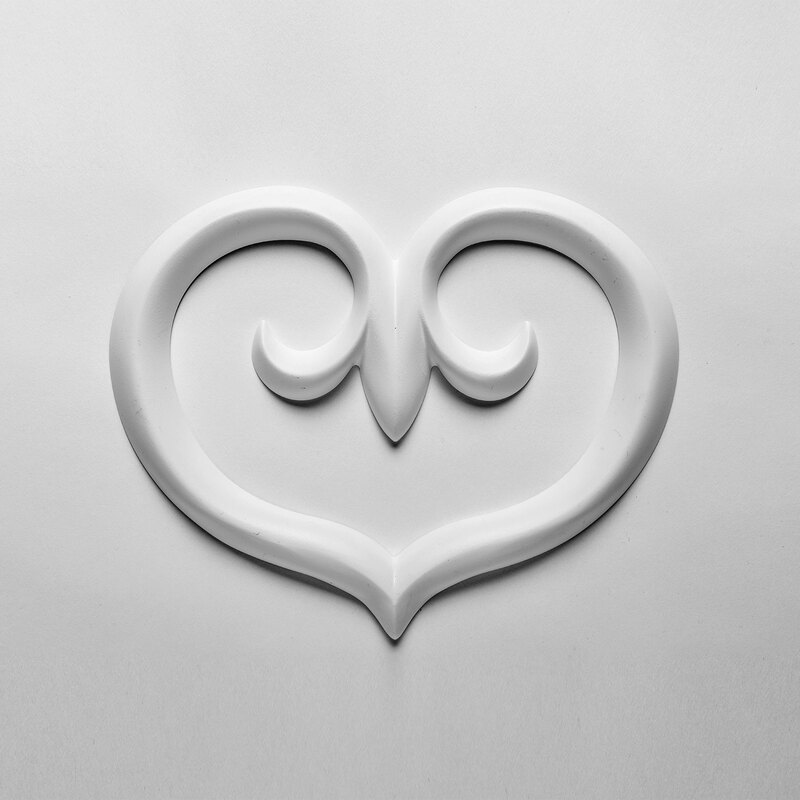 Width: 7-5/8", Height: 3-1/2"
Orac Decor, Polyurethane Lily Decorative Element, Primed White. 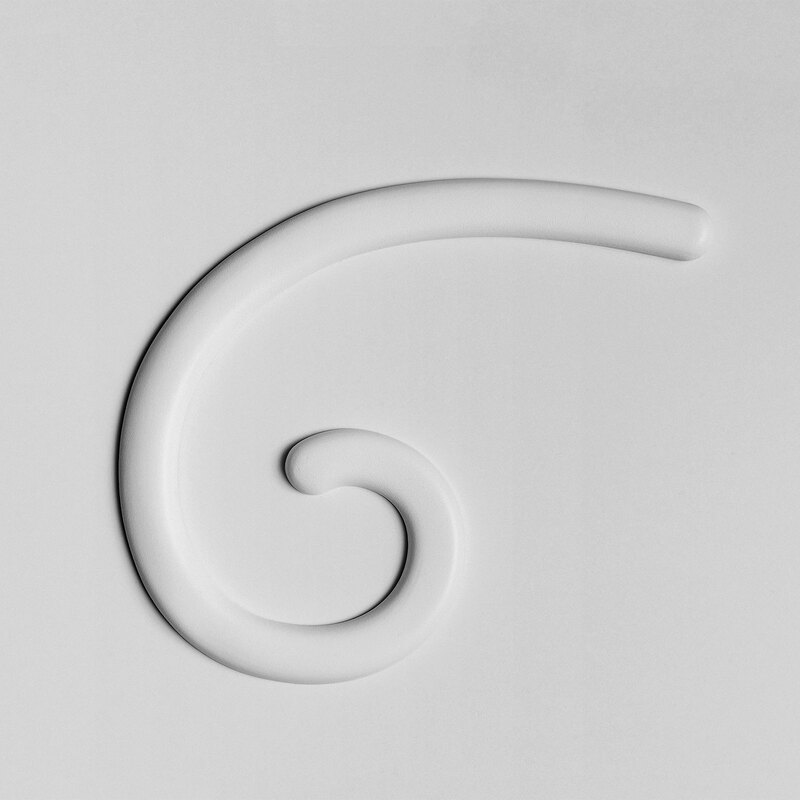 Width: 3-1/2", Height: 1-3/4"
Ulf Moritz, Maxi Curl Left, Primed White. 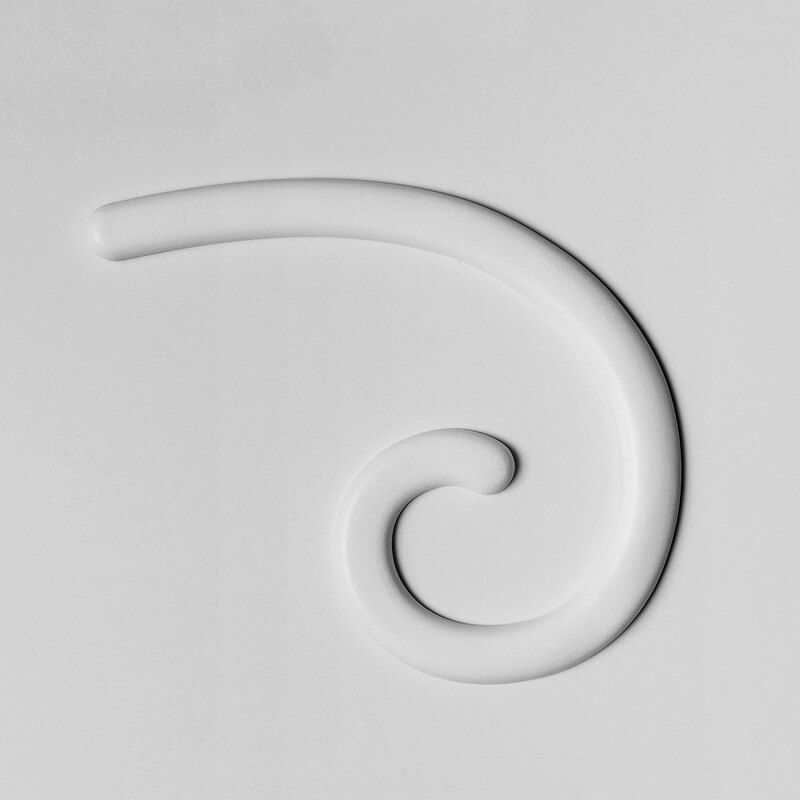 Ulf Moritz, Maxi Curl Right, Primed White. 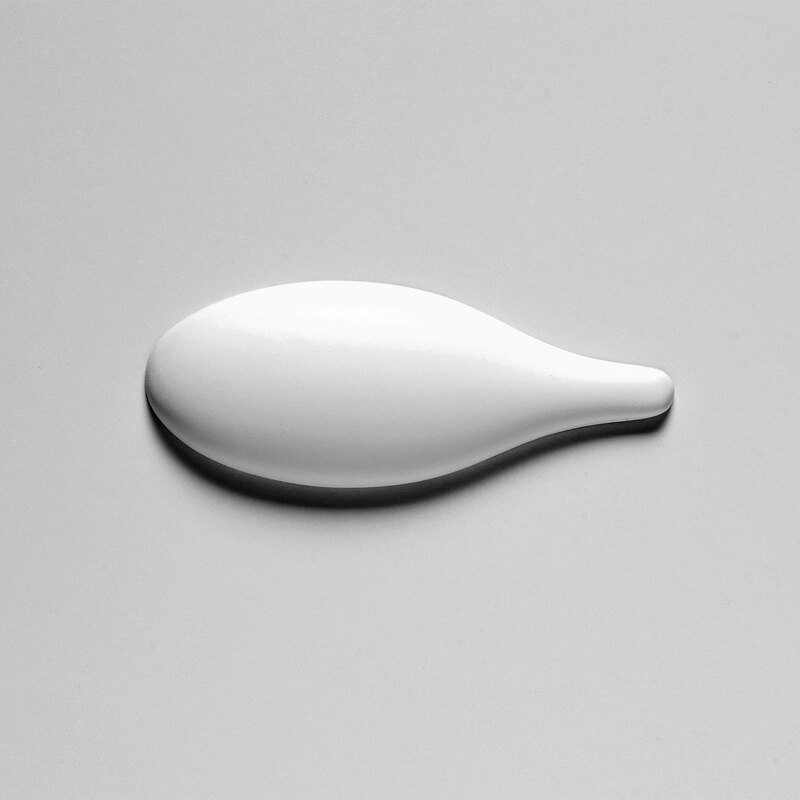 Ulf Moritz, Mini Curl Left, Primed White. 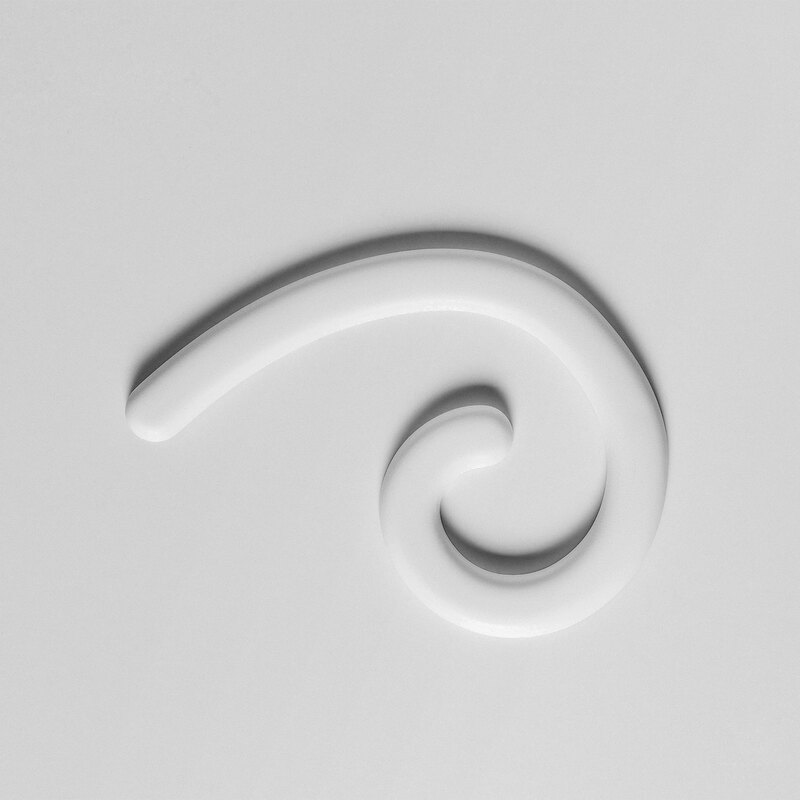 Ulf Moritz, Mini Curl Right, Primed White. 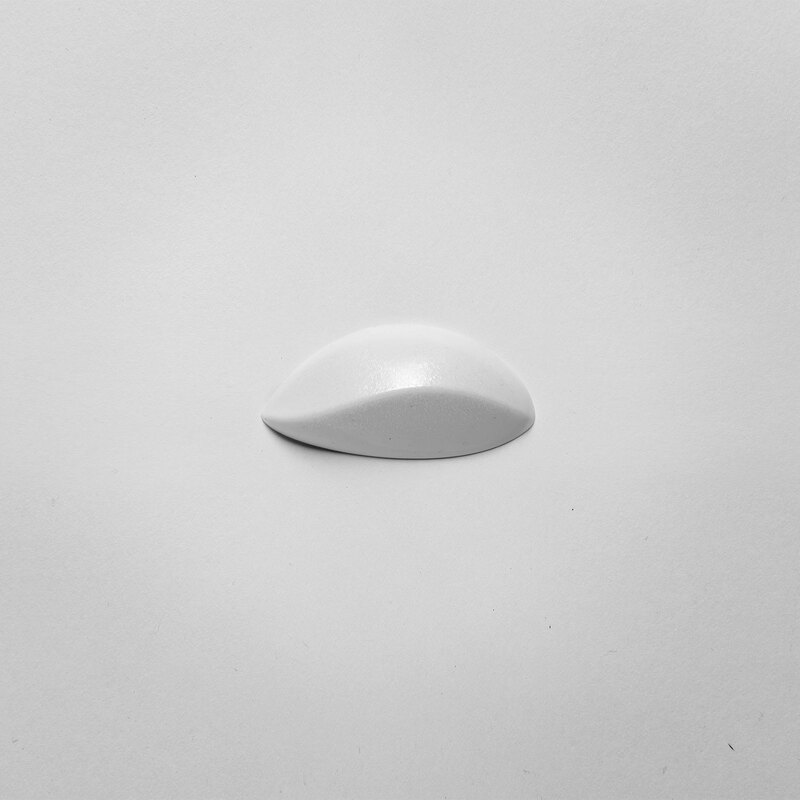 Ulf Moritz, Scala Decorative Element, Primed White. 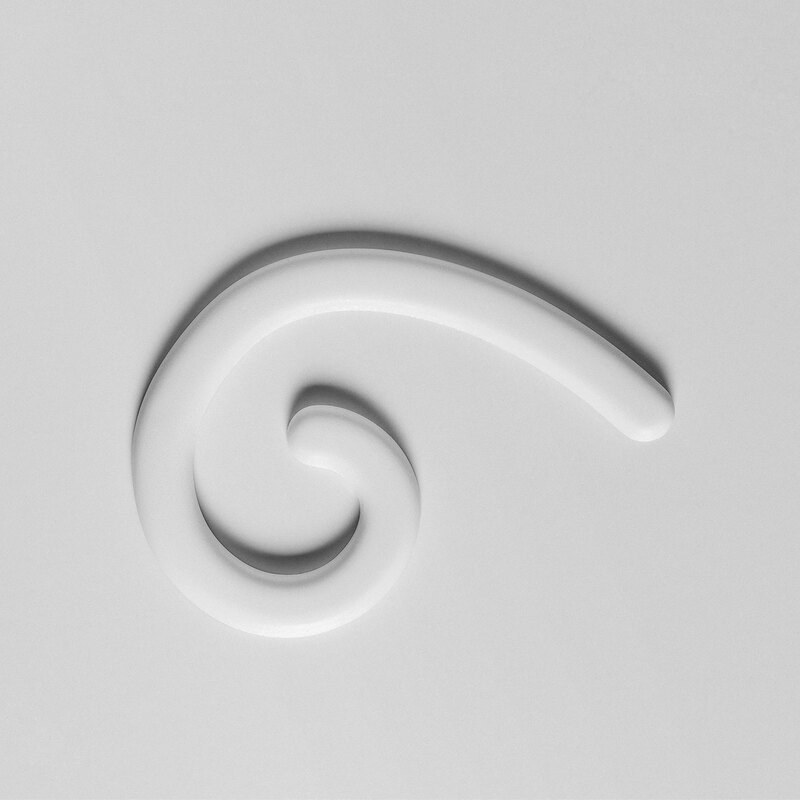 Orac Decor, Polyurethane Scala Decorative Element, Primed White. 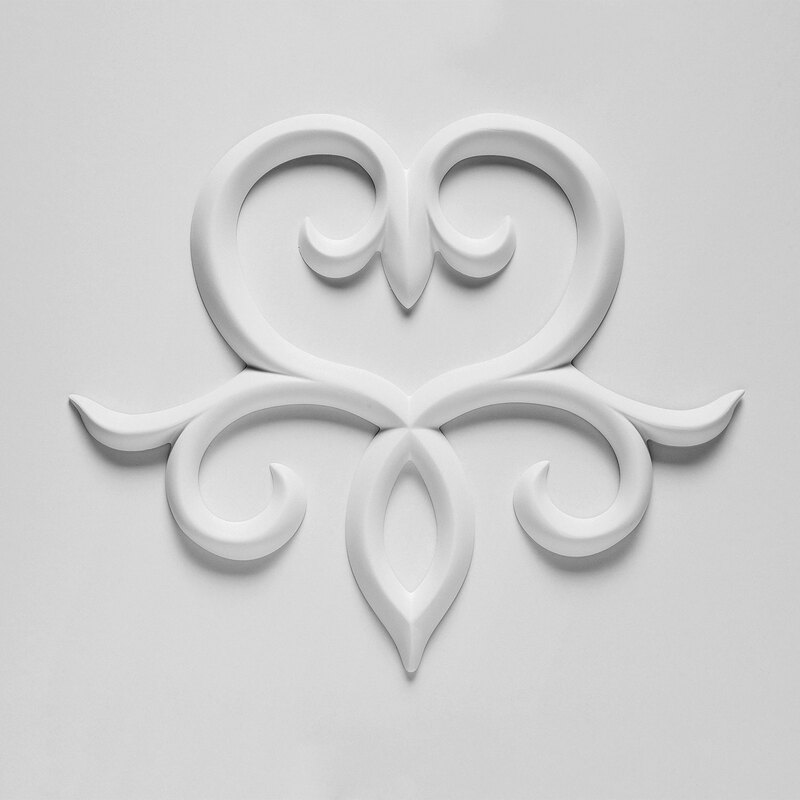 Width: 10-5/8", Height: 8-1/4"
Orac Decor, Polyurethane Scala Decorative Element, Primed White. 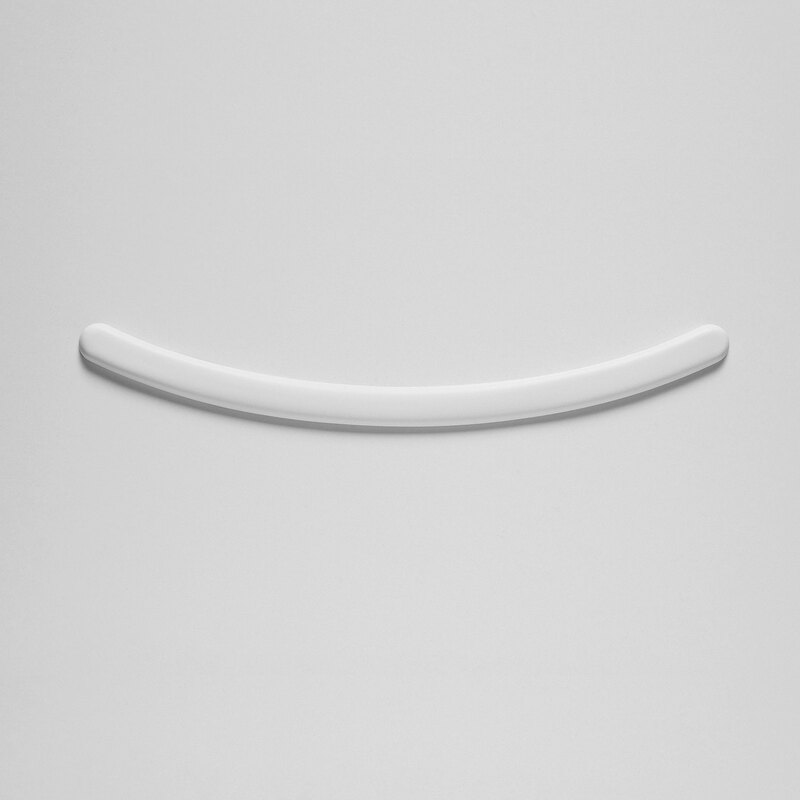 Width: 3-1/8", Height: 7"
Ulf Moritz, Smile, Primed White.